GED Integrated Solutions is the industry leading manufacturer of insulating glass, software and vinyl fabrication equipment. We provide process information throughout the factory floor through the direct connection of our equipment to our software. Based on our 40+ years of experience of supplying equipment to the window and door manufacturing industry, we are unique in that we can understand the data at the sensor, machine and system level. GED’s culture is to develop integrated solutions for fenestration processes. We develop system software and machinery that integrates seamlessly into our customers’ MES and ERP systems. 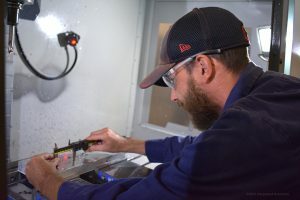 We use robotics, automation and software to maximize customer success as they use GED equipment and technology to manufacture windows, doors, and insulating glass. Today we are gathering information from machinery for our customer to make optimized decisions with human intervention. In the future, we envision providing information for the equipment/process to make decisions automatically. At GED we hold customer experience and success to the highest of importance. The end result of our work — seeing safe, quality, energy-efficient windows, doors and insulating glass in a consumer’s home — is how we measure our ability to make a difference in the way people live. 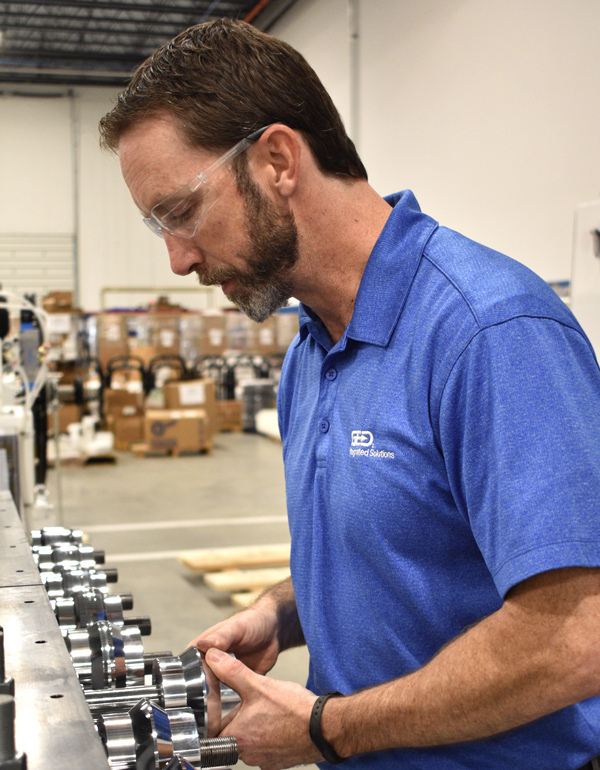 Through our quality lines of equipment, our parts and integrating software programs we are proud to contribute to the success of how our customers produce quality products that consumers can trust to deliver long-lasting use. GED has the expertise and industry experience to create custom-designed machinery and fabrication equipment, as well as software solutions, for your business. Contact us today to find out how we can meet your specific requirements.